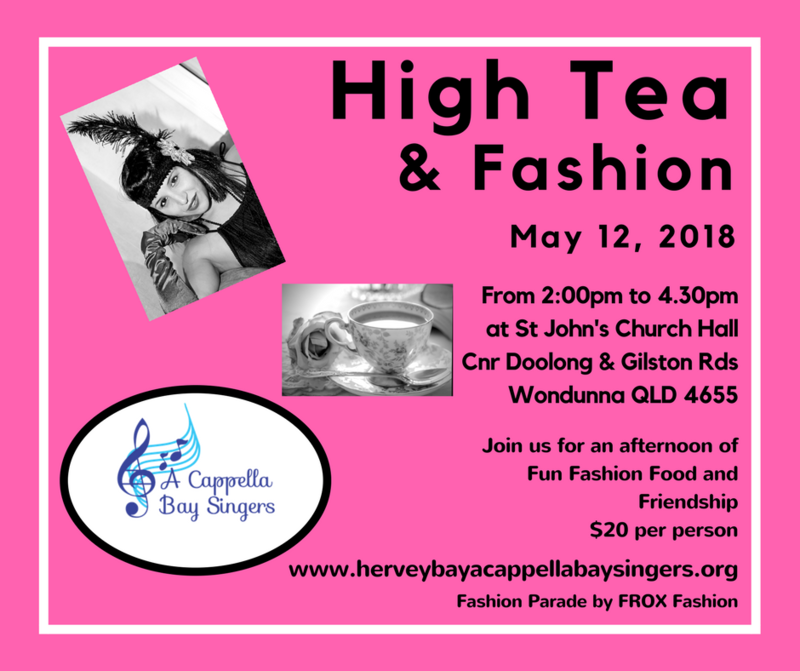 Sunday 28th April 2019 - Family & Friends Concert, St Johns Church Hall, Cnr Doolong & Gilston Rds Hervey Bay. 1pm-2pm. The Chorus & Quartet will both be performing the 2 songs they will be singing on stage in Hobart at the Regional Sweet Adeline Competition. 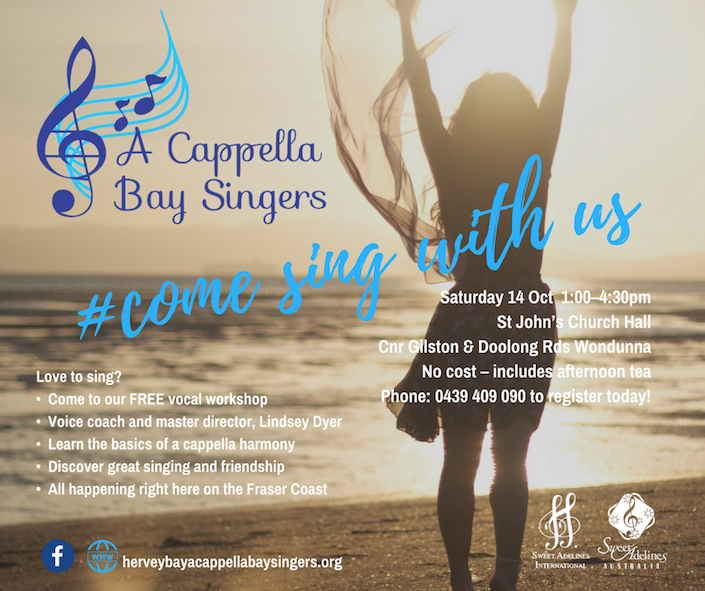 Please come along and support us as we get ready to shine on stage in Hobart, proudly representing the Fraser Coast region. So we changed the name and ... the logo. We have a new logo that we love. Hope you love it too! We have moved! 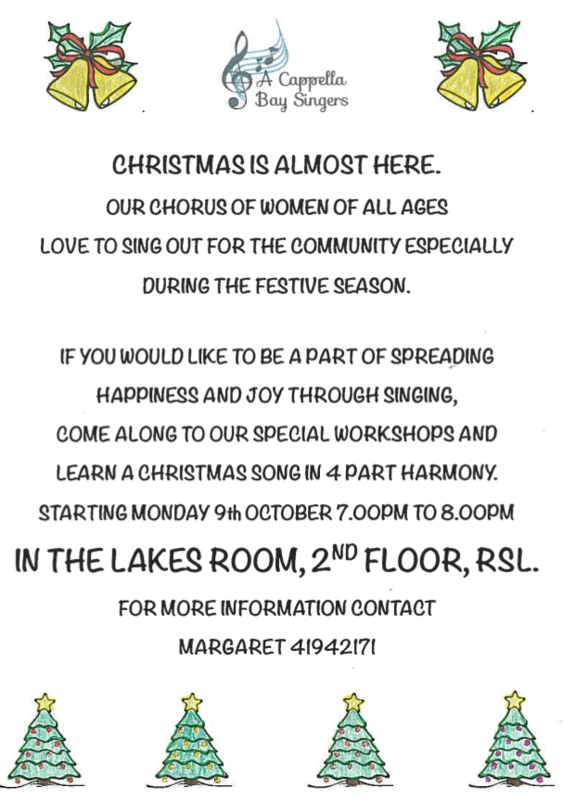 We know are filling the second floor of the RSL with our sound. This means for those of you that want to join us, we have a space that facilitates all our needs. 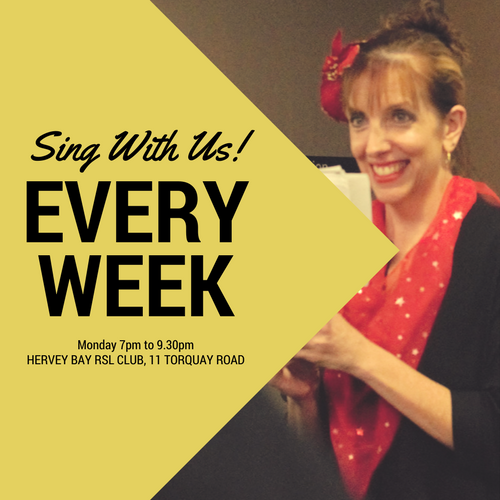 The Hervey Bay RSL Club provides everything we could want, eating facilities, great staff, comfort and a room that resonates our sound for optimal learning. Thank you Hervey Bay RSL! We have a new name! 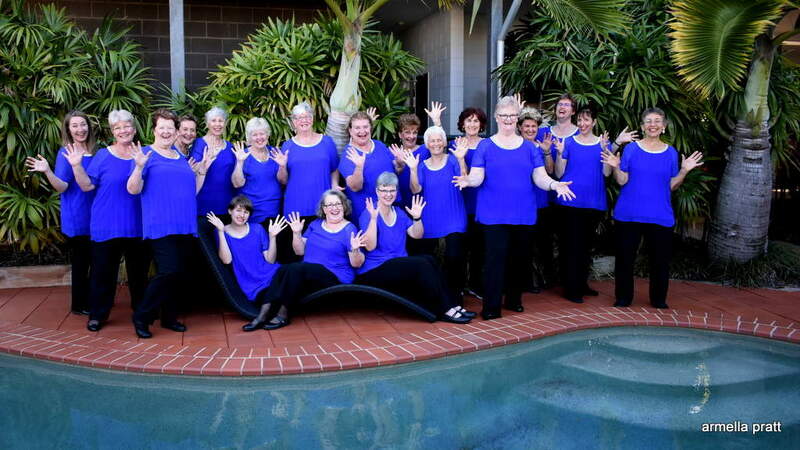 For over ten years we have previously had the name Seabelle Singers. This name represented a wonderful for our chorus. However, like everything, change sneaks up and knocks on the door. So when it did, we answered. 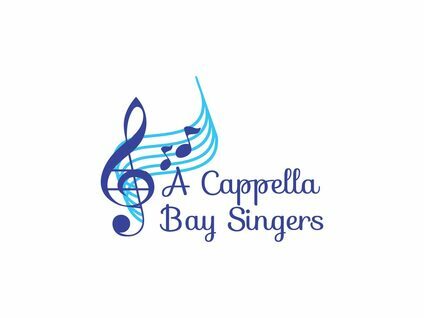 The chorus is now to be called A Cappella Bay Singers. However, it is not just the name is going to be changed, we also have other things in store. So keep a look out on our website and on Facebook for updates.